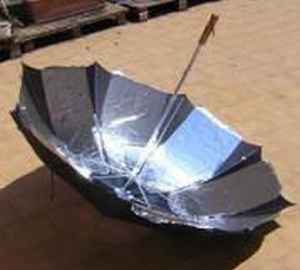 A solar cooker is a cheap and easy way to cook all types of meals. 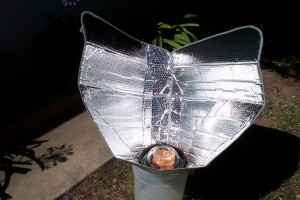 You can build a solar cooker from all types of items if you know the best DIY solar cooker plans to use. 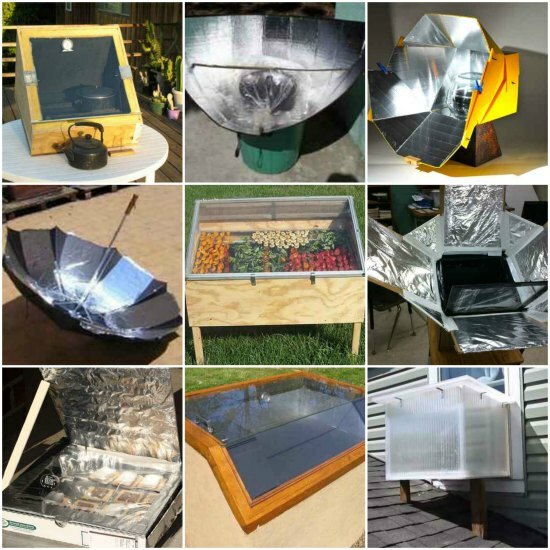 You can also review a list of solar cooker recipes to get you started. 1. 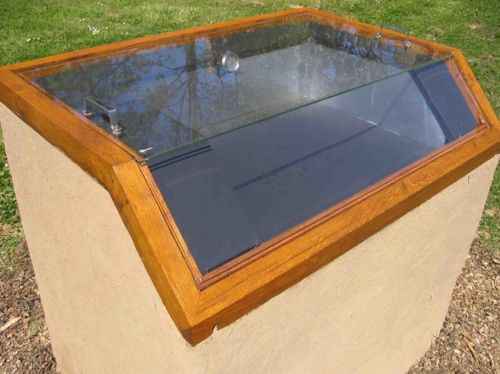 Here are instructions for the best solar oven. 2. 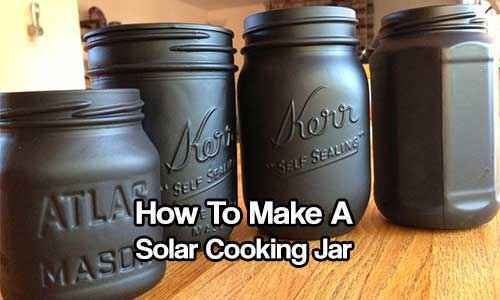 Mason jars can be used as solar ovens or as solar cooking jars. 3. 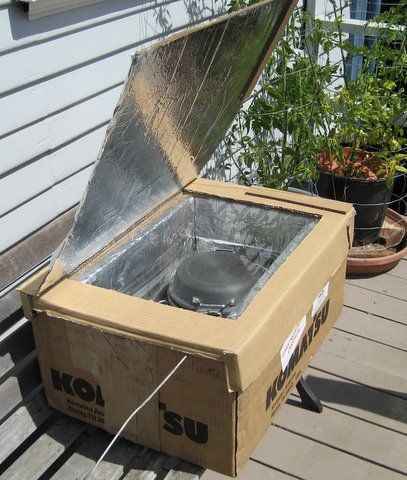 A cardboard box is all you need to make a DIY solar cooker. 4. 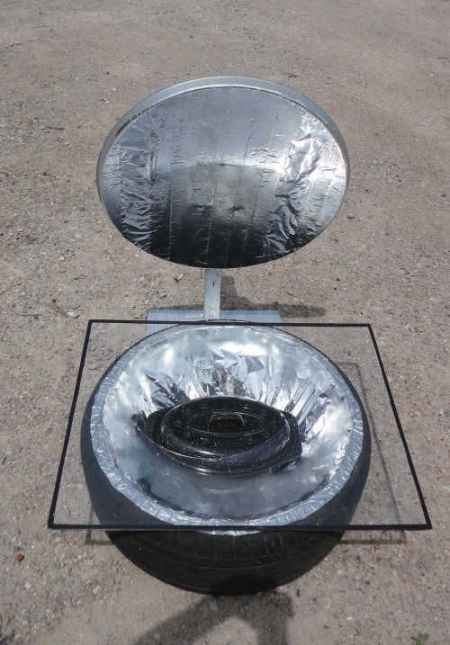 A solar oven can easily be made using a spare tire. 5. 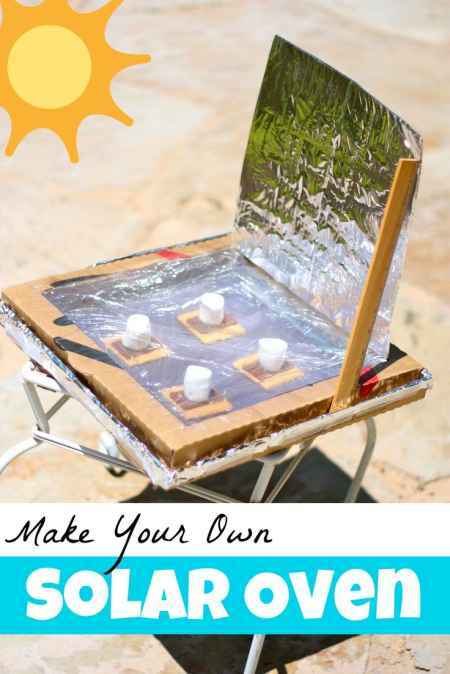 Learn how to make your own solar oven at home. 6. 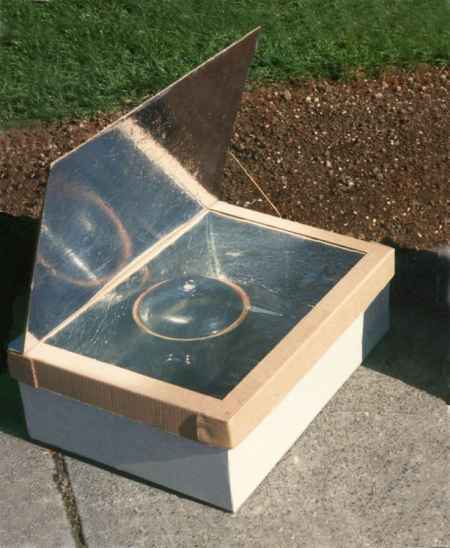 This is a solar cooker made from a windshield shade. 7. Learn how to build an all-season solar cooker. 8. 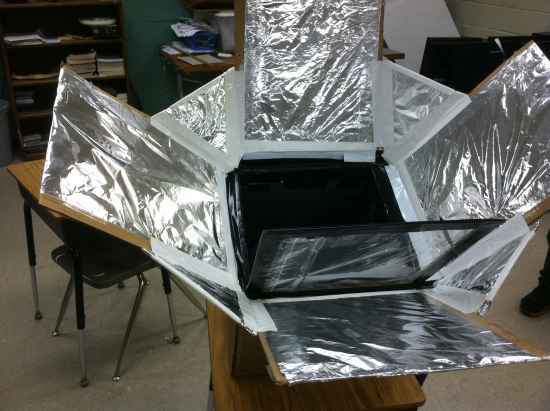 Here is a really simple solar box cooker design. 9. 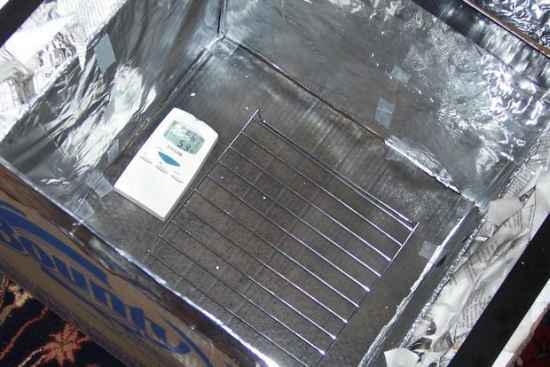 Learn how to build an off-grid cooker that uses solar power. 10. 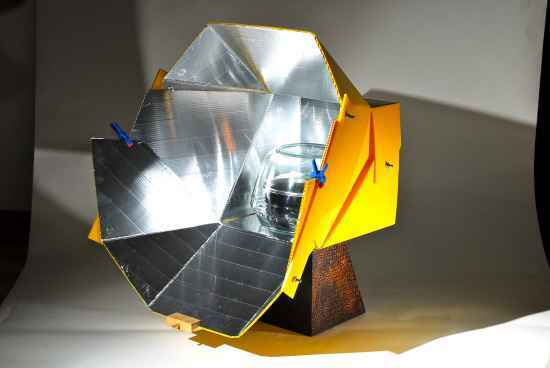 A reflective photography umbrella will make a perfect solar cooker. 11. 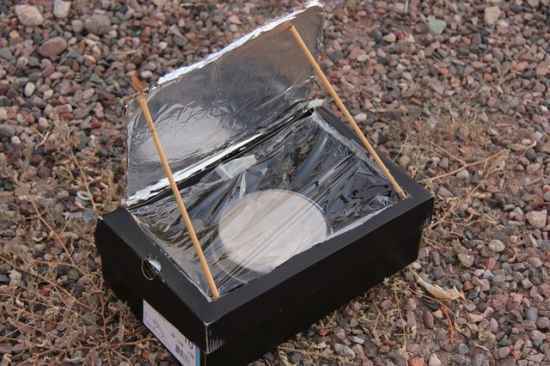 Items from a dollar store can be used to make a cheap solar cooker. 12. 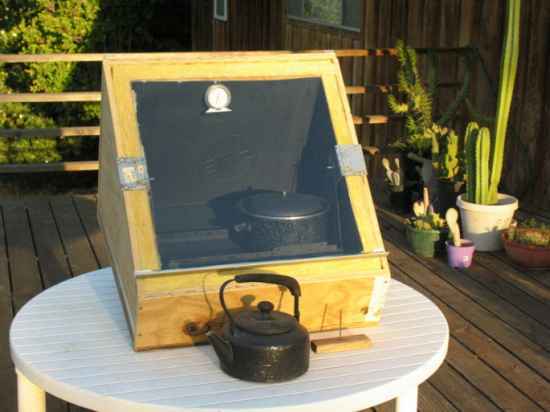 Solar ovens can be made out of scrap wood. 13. A shoe box is a great item to use as a solar oven. 14. 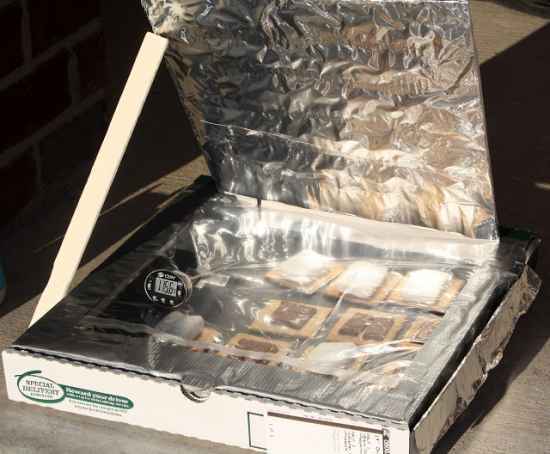 A pizza box solar oven is a really common design. 15. 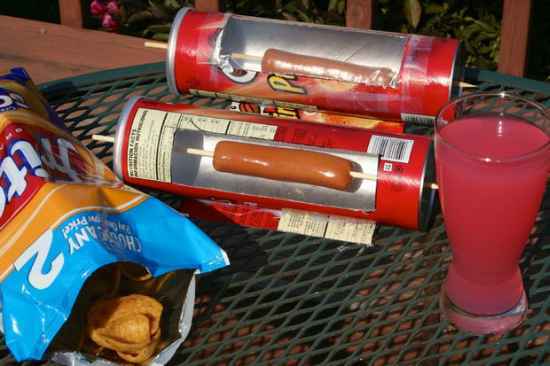 Do you know that a solar oven can be made from a Pringles can? 16. 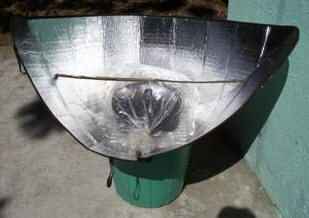 A cob solar oven is a great item for an off-grid homestead. 17. 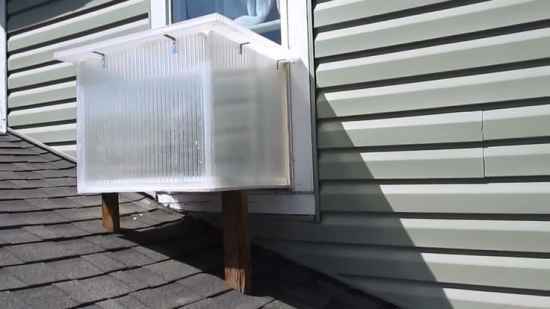 A solar heater will easily double as a solar cooker. 18. 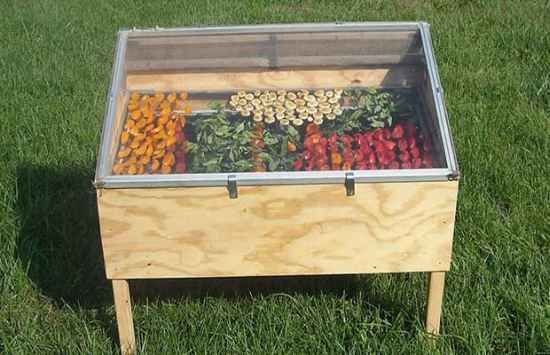 A solar oven is a great way to dry various fruits and vegetables.